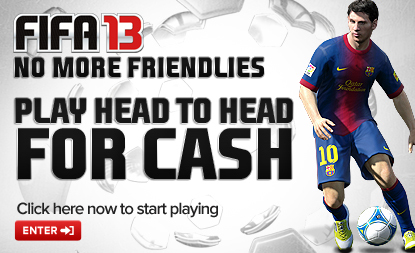 No more friendlies! 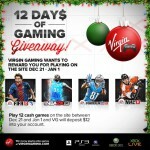 Make your games with Friends matter and Play FIFA and Win Ca$h in our partner’s VirginGaming.com‘s all new Play & Go Tournaments. If you haven’t already, check out this week’s episode of Sweet FIFA Friday Recap over at our parters at VirginGaming.com.